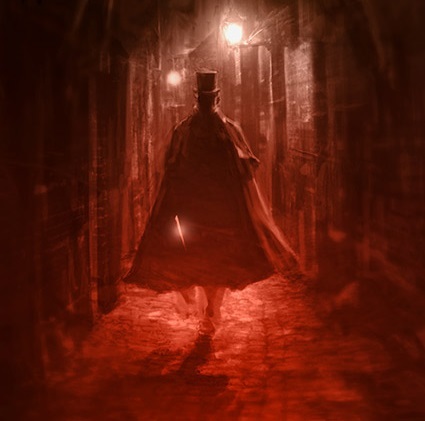 Has the Jack the Ripper Mystery Been Solved? ≈ Comments Off on Has the Jack the Ripper Mystery Been Solved? Raises some great points. Jack the Ripper has not been identified.